BizView for Microsoft BI adds powerful planning, budgeting, forecasting and performance management to Microsoft’s reporting and analysis solutions. 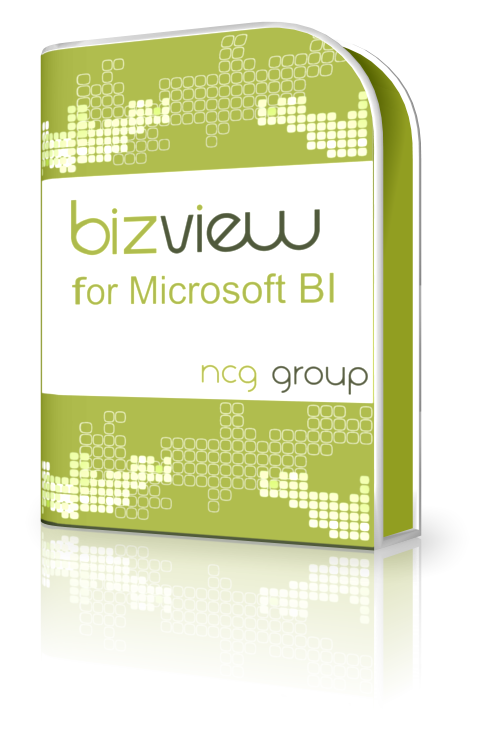 BizView for Microsoft BI is specifically designed to complement your choice of Microsoft as your business intelligence platform. 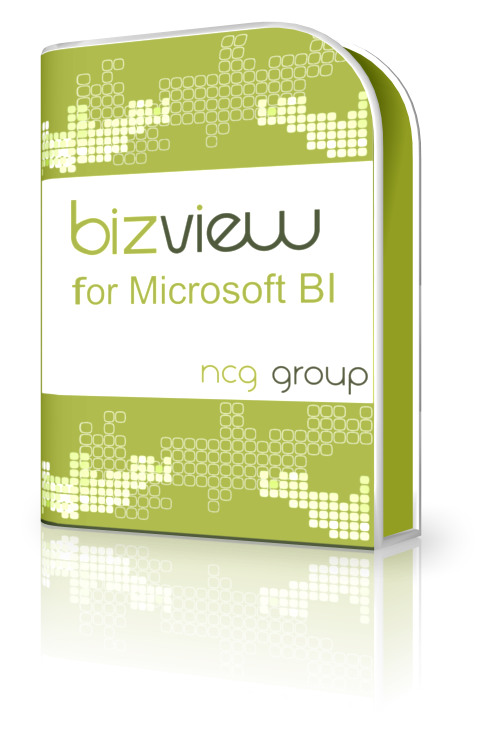 BizView adds important functionality such as forecasting, budgeting and financial reporting.